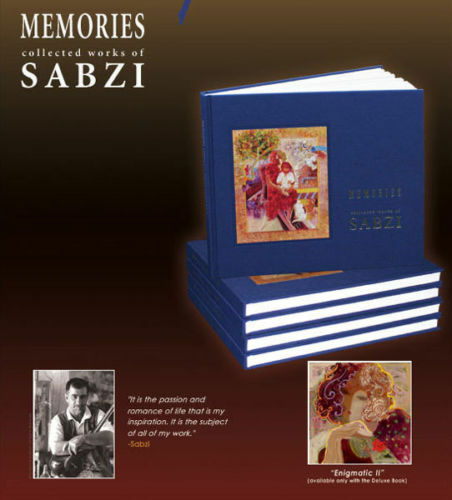 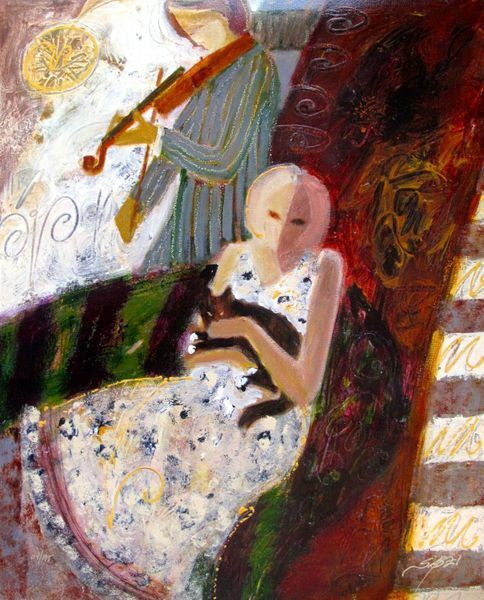 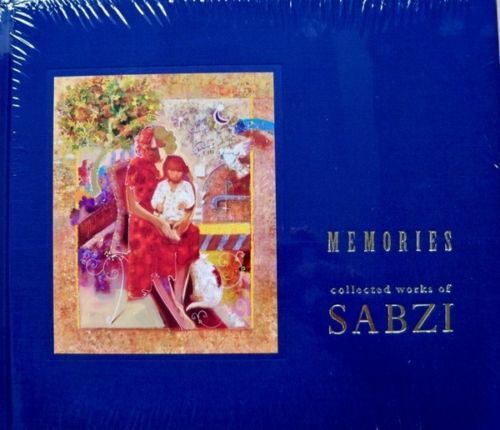 This is a gorgeous limited edition original hand signed giclee on canvas by Sabzi titled BETWEEN FRIENDS. 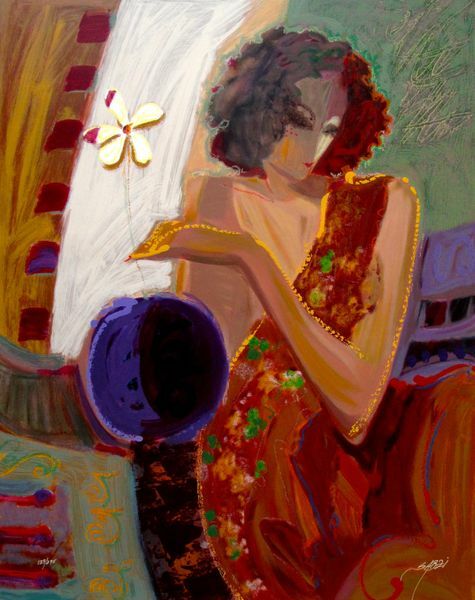 This is a gorgeous limited edition original hand signed giclee on canvas by Sabzi titled EXOTIC FLOWER. 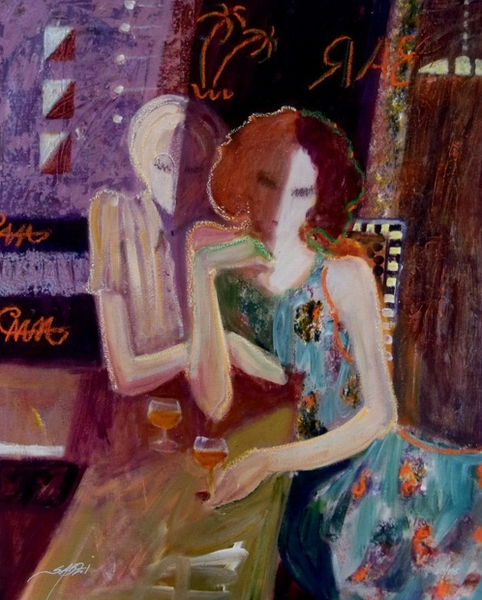 This is a gorgeous limited edition original hand signed giclee by Sabzi titled INTERIOR I. 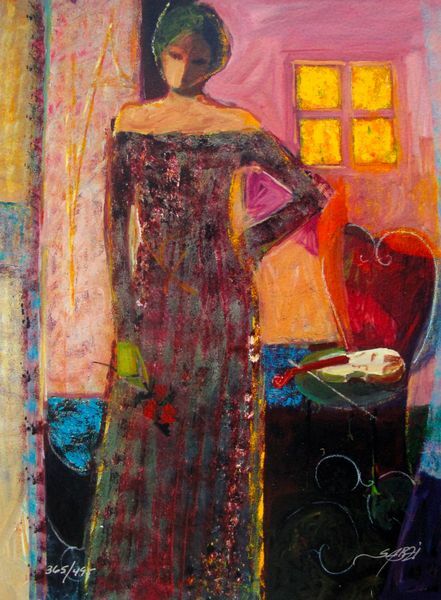 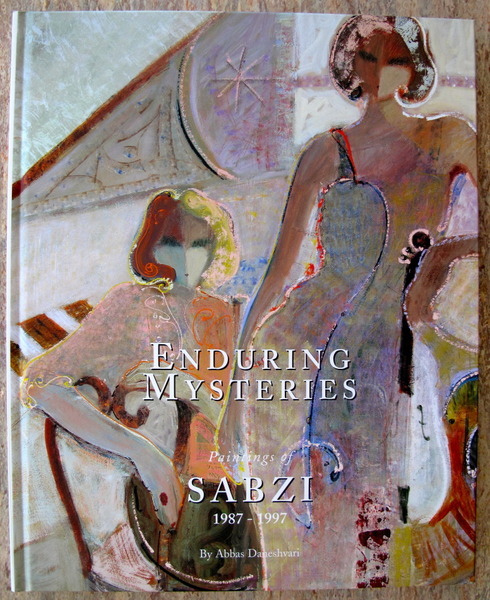 This is a gorgeous limited edition original hand signed giclee on canvas by Sabzi titled MIDNIGHT MOOD.